Two best friends sharing smiles. All photos courtesy of Spark Ventures. Richard Johnson started Spark Ventures, a nonprofit organization with international partnerships in Zambia and Nicaraga,to give impoverished children access to education, healthcare, and fun activities. 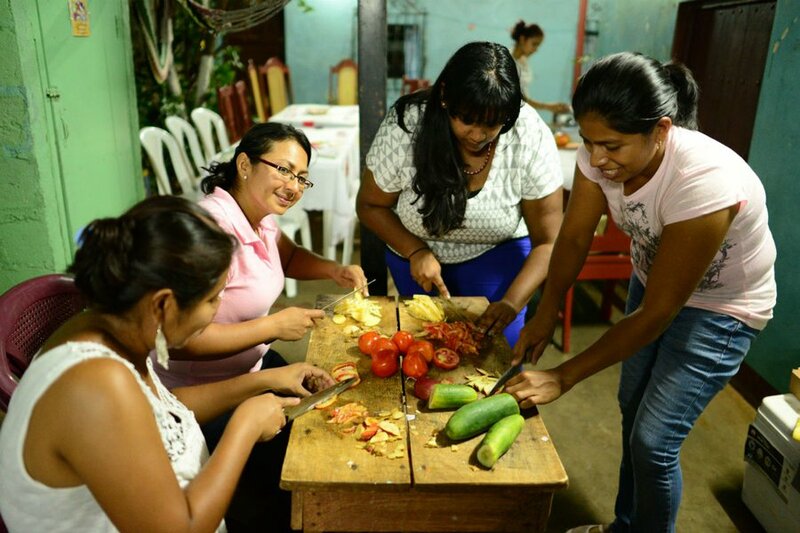 Spark's trips are nontraditional — staff and volunteer travelers do more than just build houses. At Spark Ventures we recognize that traditional giving comes with a number of challenges — asking people to participate in a perpetual cycle of giving can only do so much. Instead, it is time to start making philanthropic dollars travel further. That is why Spark is pioneering a philanthropic venture model to break the mold, investing dollars in emerging market social enterprises. 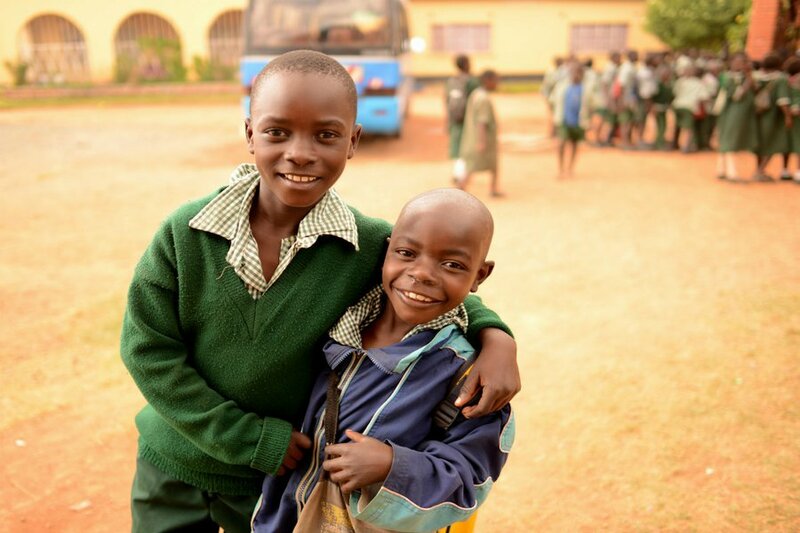 The returns from these investments are funneled into local endowments managed by local NGOs, like our current social impact partners in Zambia and Nicaragua, that provide high-impact programming in education, health and nutrition. 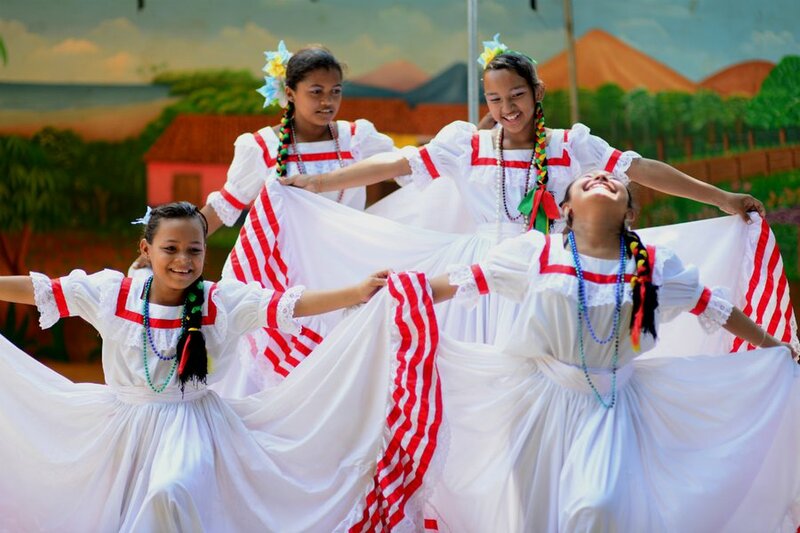 Every dollar provides sustainability and longevity for the programs they go to support. Charitable giving is given a business-savvy facelift. 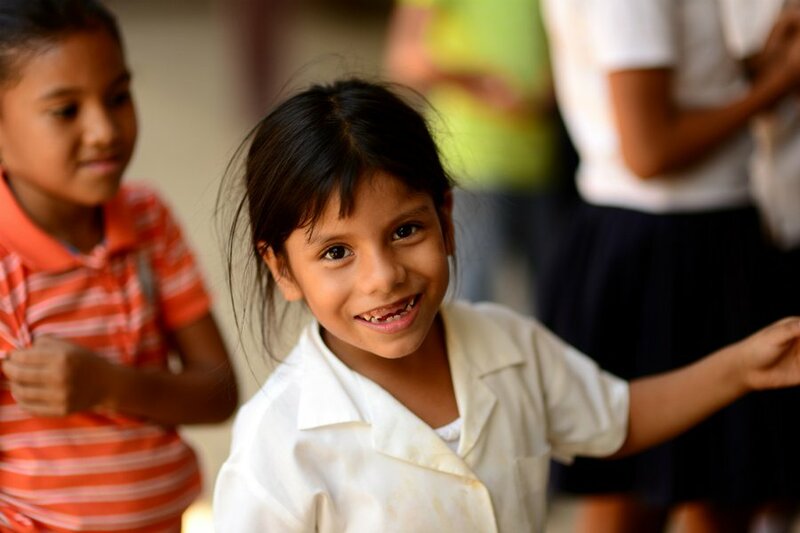 For a more in-depth article on what the org is all about read Giving Back: Spark on a Children's Crusade, Fathom's interview with CEO Richard Johnson. Take a look at what you'll find on a Spark Ventures trip here. After the kids are done dancing, everyone is invited to join in. No need to schedule time for a workout on a Spark trip — you get your exercise jumping around trying to keep up with the kids. 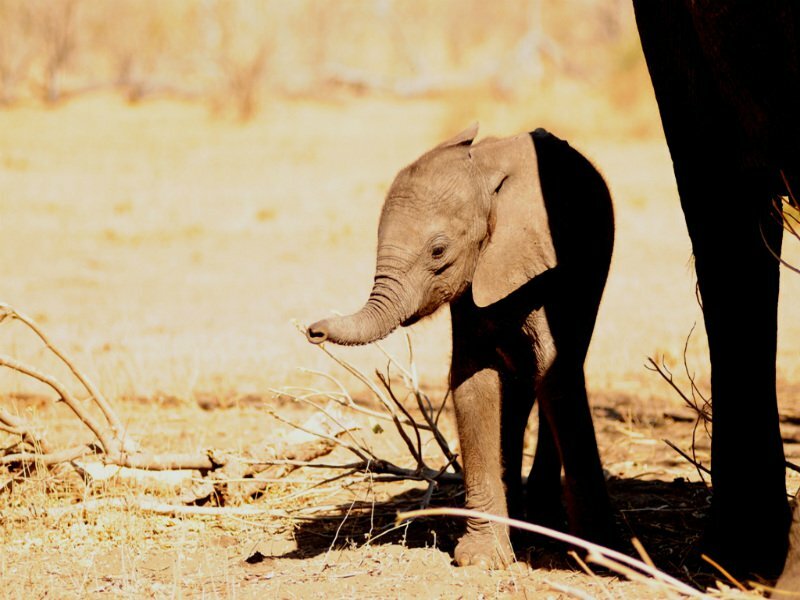 Our Zambian Partnership Trip is capped off with an all-day safari in Chobe National Park in Botswana, known for its elephant population, but filled with wildlife of all kinds. Chickens as the key to the future? 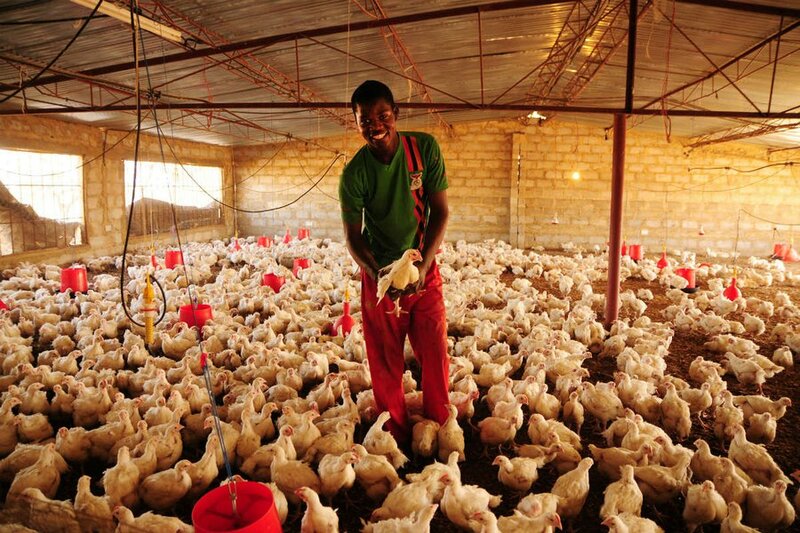 In Zambia, a poultry farm is the social impact investment Spark Ventures has co-launched with our partner there. Revenue from the farm supports teacher salaries, the meal program, etc. With a visit to the farm, travelers get a first hand look at this unique model. Days don’t end when school lets out. 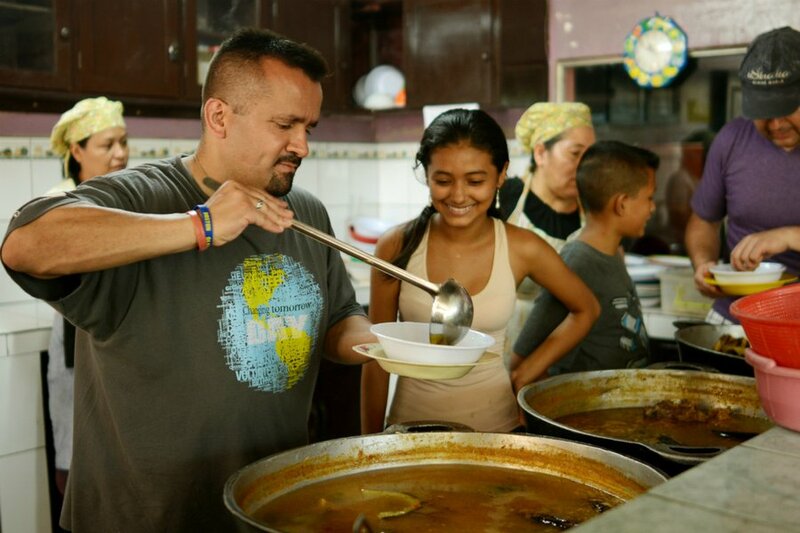 We spend evenings with the awe-inspiring leadership of our partner organizations, cooking together, eating together, and generally sharing stories and reflections. Pro tip: If you know how to make paper airplanes, you will quickly become the most popular person in the schoolyard among 6-10 year old boys in Nicaragua. Recognizing our travelers have come a long way to join our Partnership Trips, we cap off the adventure with a visit to local highlights that simply can’t be missed. 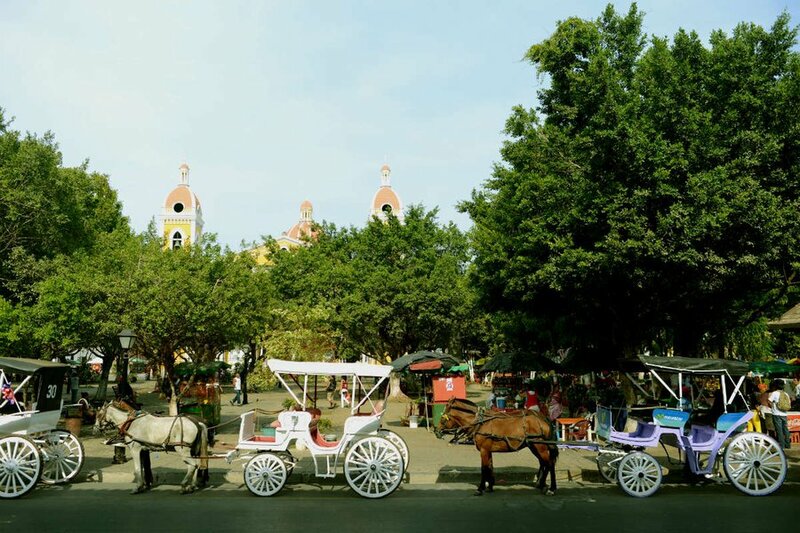 In Nicaragua, that means a visit to Granada, a beautiful colonial city at the base of a grouping of volcanoes (we take a nice hike at the top of a dormant one). Especially with smiles like these. A Nicaraguan welcome looks a lot like a Zambian one. Dancing. Singing. Just in Spanish. And you get a kiss on the cheek to top of the welcome at the end of everything. Another way to give our grassroots partner leadership a bit of a break is to take over lunch service. 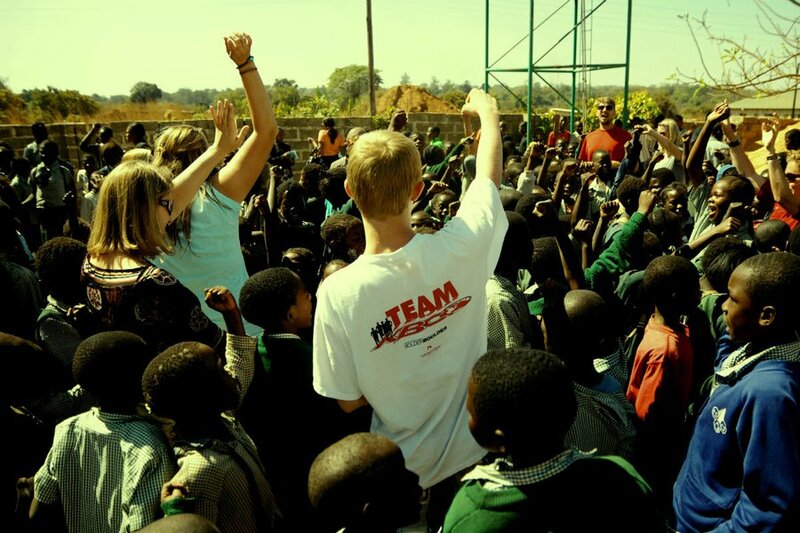 The students served by Spark Ventures’ partners in both Nicaragua and Zambia come from very poor households. For some, the lunch they receive at our partner facilities is the only hot meal they get for the day. The team rounds out their itinerary during the days with a bit of traditional, hands-on volunteering. Projects are always based on what needs to be done at our partner facilities that they might not otherwise have the resources needed to complete on their own. 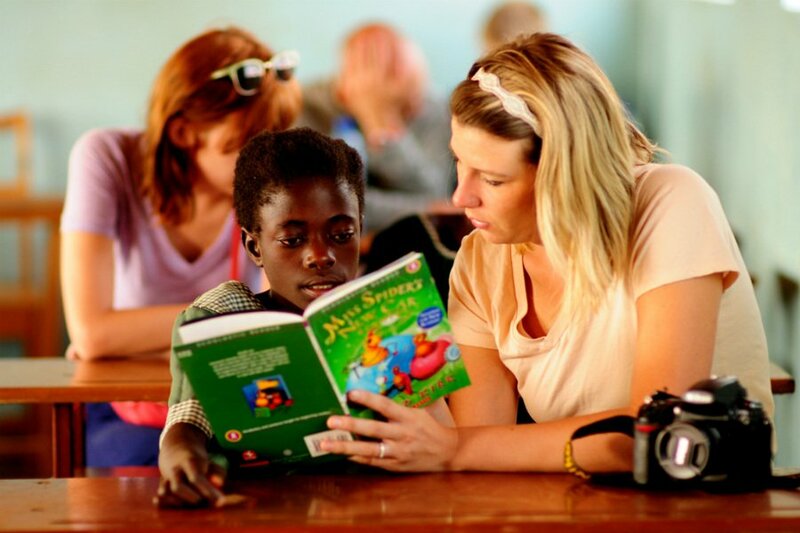 Spark Ventures travelers also engage in structured educational programming like this ongoing reading program in Zambia. The students know Spark travelers return regularly, and so getting selected for this week-long reading program has become part of the incentive structure to have good attendance and do well in school during the rest of the year. 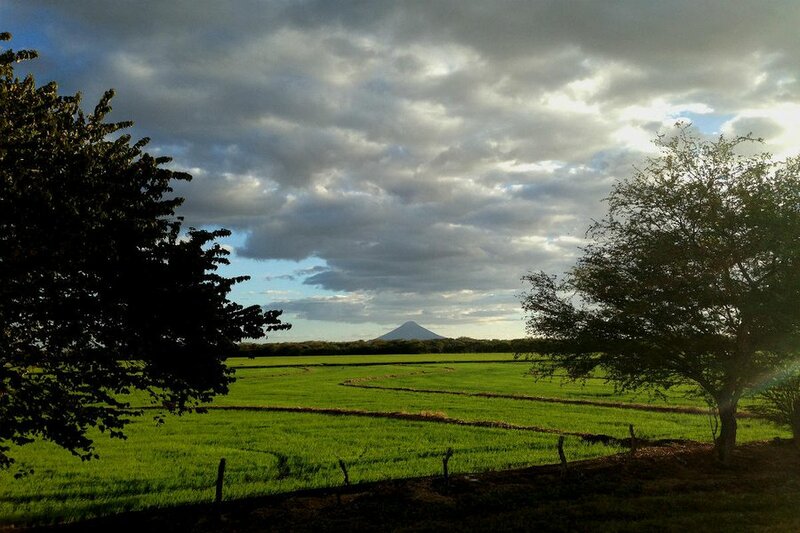 With an agribusiness planned to launch in Nicaragua before the close of 2014, travelers with Spark Ventures in 2015 will be some of the first to see this new social business get up and running. 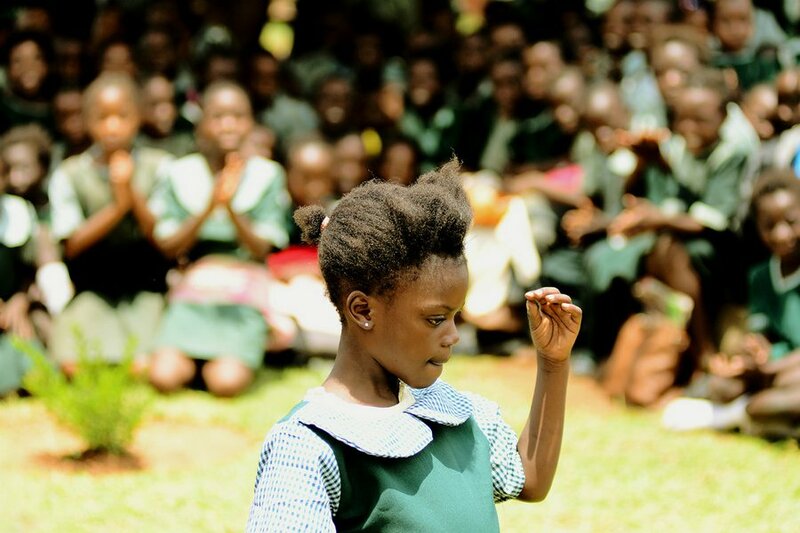 Arriving in Zambia is always a raucous affair with dancing and singing. The sights and sounds and tastes of a new adventure make amazing memories. It's hard to say goodbye. 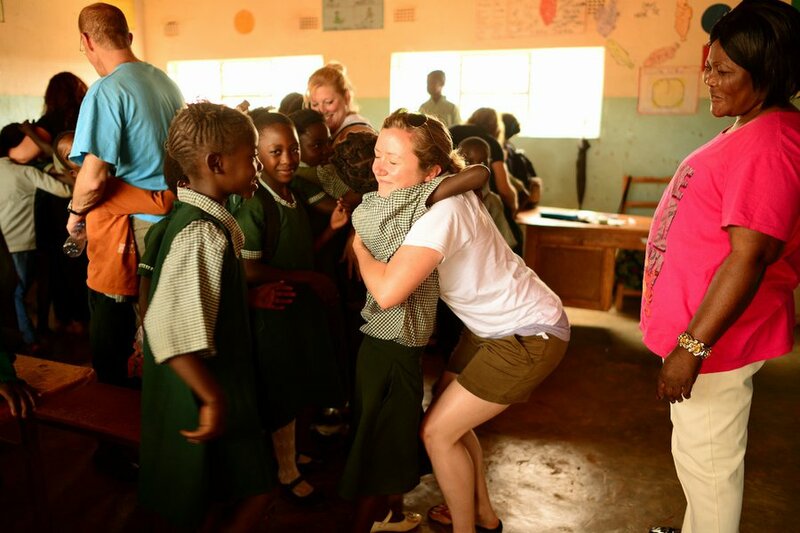 Travelers also help with one-time projects like measuring each and every student for new uniforms, something the already very busy teaching staff would otherwise have to work into their schedules. Stephanie is an international development practitioner at Spark Ventures, passionate about social enterprise and visual storytelling. You can find her on twitter at @SADenzer or @SparkVentures. She travels to get a taste of things she didn't know about before: culture, art, and (of course) food.